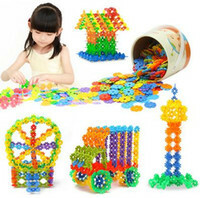 Currency is one of the most important manmade instruments in the world. Because of currency, exchanges in the market have been easier. It also serves as a way to quickly compare the economic growth of one country from another. There’s no doubt that without currency, the economic growth that enabled all the countries to trade to each other easily will not be here today. Even though the currency is one of the most important parts of the economy, it is also one of the most misleading. This is due to the investment aspect of currency. Since currencies are not born equal, some have higher values than others. However, the value of a currency changes over time depending on how the country performs. If the country is on a series of developments that rallies its economy, then its currency will also rise. However, those countries that are having a decreasing economic growth will have a decrease in their currency’s value. Because of this nature, investments from other country’s currency has been one of the most talked about among investors. One investment craze is taking the whole US in a storm right now. People are investing in dinar in the hopes that the currency will someday appreciate after revaluation. 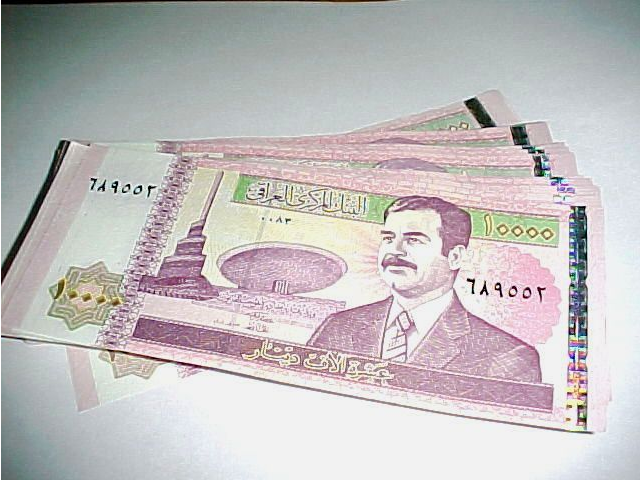 Dinar is the main currency being used on Iraq and is issued by the Central Bank of Iraq. Some people are buying not only hundreds but thousand dollars worth of Iraqi dinar in the hopes that one day, the dinar will be having a revaluation. Dinar investors are hoping that this revaluation will make a dinar’s worth to be more than even that of the dollar. This craze has been going on since 2012 and never stopped. It even gained more followers in the light of Donald Trump’s administration. This is when Trump said during a 2017 press conference that all currencies will soon be “on a level playing field.” Even though Trump was talking about the Chinese yuan and the United States dollar in the trade imbalances with China, a portion of people believe that this is a clue that their dinar revaluation is coming at last. It is not that dinar’s chance for revaluation is really that impossible. However, there are factors needed to be fulfilled before the revaluation happens. The most important indicator that needed to be fulfilled is for Iraq to be stable politically and economically. There are a few signs that Iraq might finally be moving to the desired path that dinar investors prefer. According to a lot of Iraqi dinar news blogs, signs include the Iraqi election recount, improvement of US and Iraq’s relations, Iraqi’s demand to have a fair and transparent government, improvement to Iraq and Saudi Arabia’s relations, and improved security against threats like ISIS. Right now, $1 is equal to 1,191 dinars. The value of the currency has been stable in the last five years, with no signs of falling down or going up. Given more time, more indicators of the dinar falling down or going up will be seen now that the government stands anew. If things are in their favor, the price of the dinar is expected to rise as the country repairs itself. The question right now is will it go back to its pre-Gulf War price when it used to hit the market with 1 dinar = $3? Dinar investors, who call themselves “Dinarians” are still optimistic about the outcome of their investments. They are sharing their own theories, insights, and other dinar-related news on forums such as the Dinar Detective or Dinar Vets. Each Dinarian is helping their fellow Dinarians and encourages them to hold on to their investments. Dinar unboxing, which is the unboxing of the dinars that are added in their portfolios, are also very popular in these forums. Former dinar investors sell their dinars in order to get their capital. There are a lot of former investors who sold their shares in an inflated amount, which makes a profit. But there are also other investors who still hold on to their dinars in the hopes that when the war on Iraq is finally over and the country will stabilize again, their long-awaited revaluation will finally be realized. Until then, all they can do is to wait for the good news that might or might not come.